DUBAI: The International Cricket Council (ICC) on Tuesday cleared all-rounder Muhammad Hafeez’s bowling action after he underwent a test at Loughborough University a fortnight ago. The 37-year-old was barred from bowling after his action was found suspicious during an ODI against Sri Lanka in November last year. 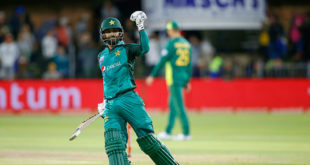 Hafeez took to Twitter after the news broke and thanked the supporters for always supporting and forwarding good wishes. 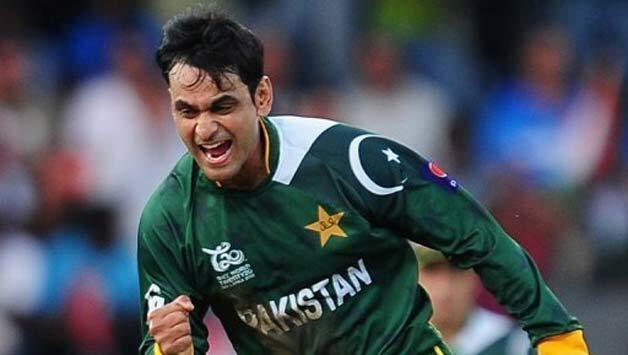 The ICC’s decision to allow Hafeez to bowl again comes as a great boast to the national team. His off-spin bowling during the initial overs of the shorter format have provided great success to Pakistan over the years.